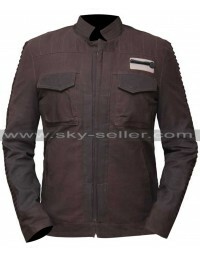 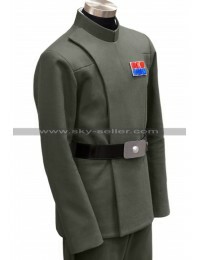 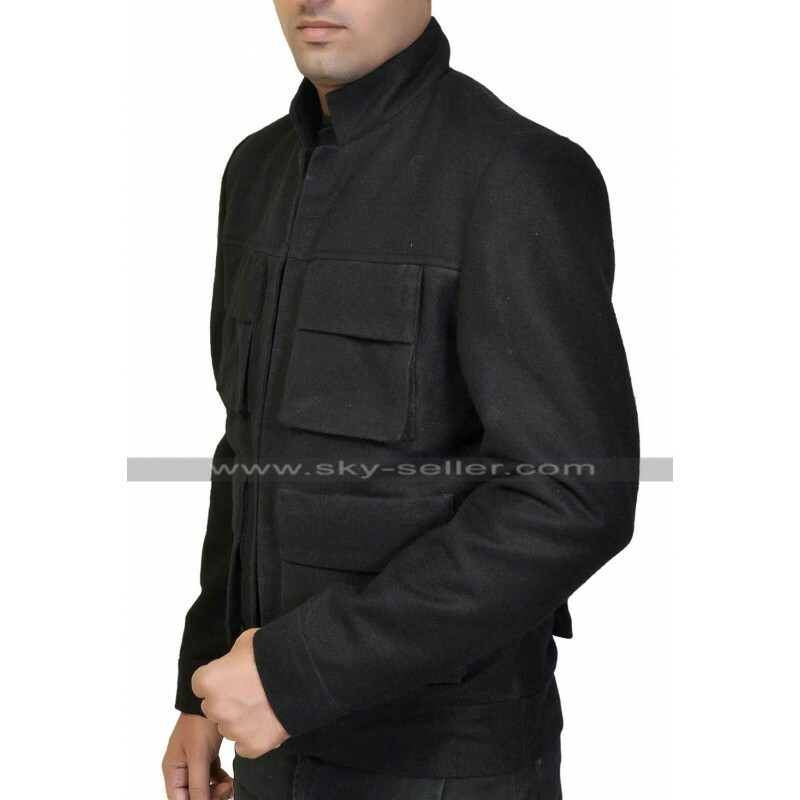 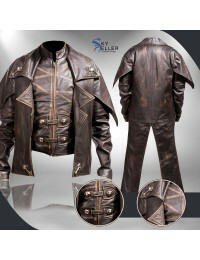 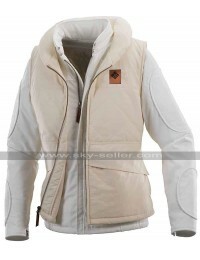 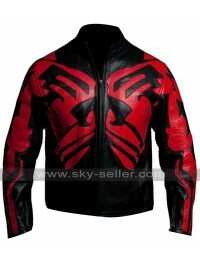 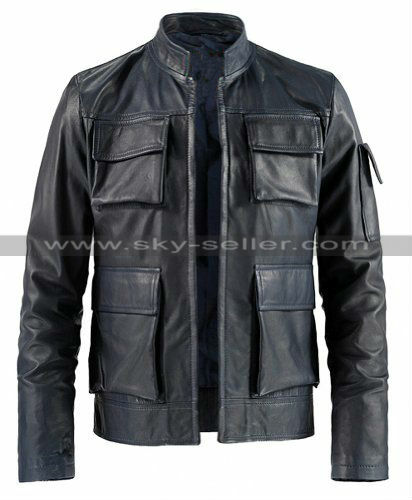 Star Wars Empire Strikes Back Han Solo Jacket is an exclusively simple and extravagant jacket. 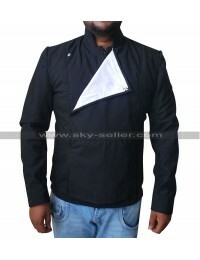 Despite of being highly simple in terms of layout this jacket appears unique on the first sight. 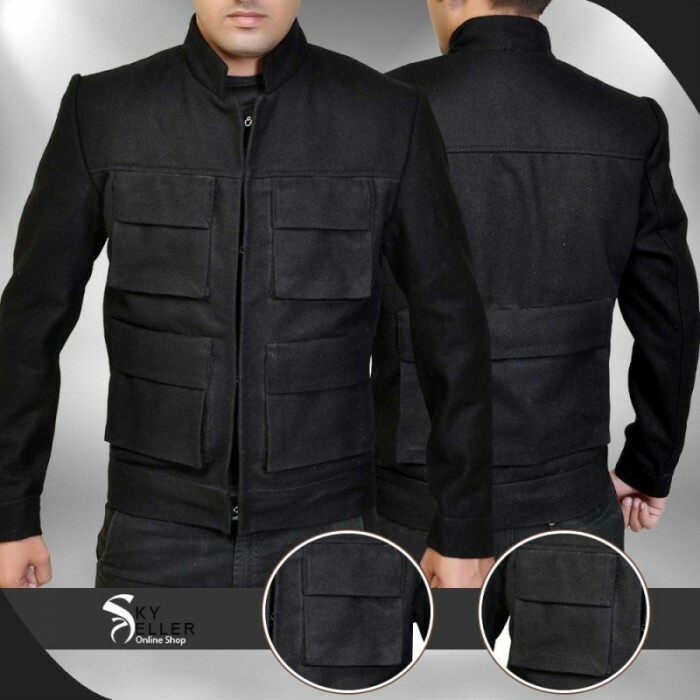 The jacket has been made out of premium leather material to make it a durable choice, other than this the suitability in the winter season of this jacket is also utmost. 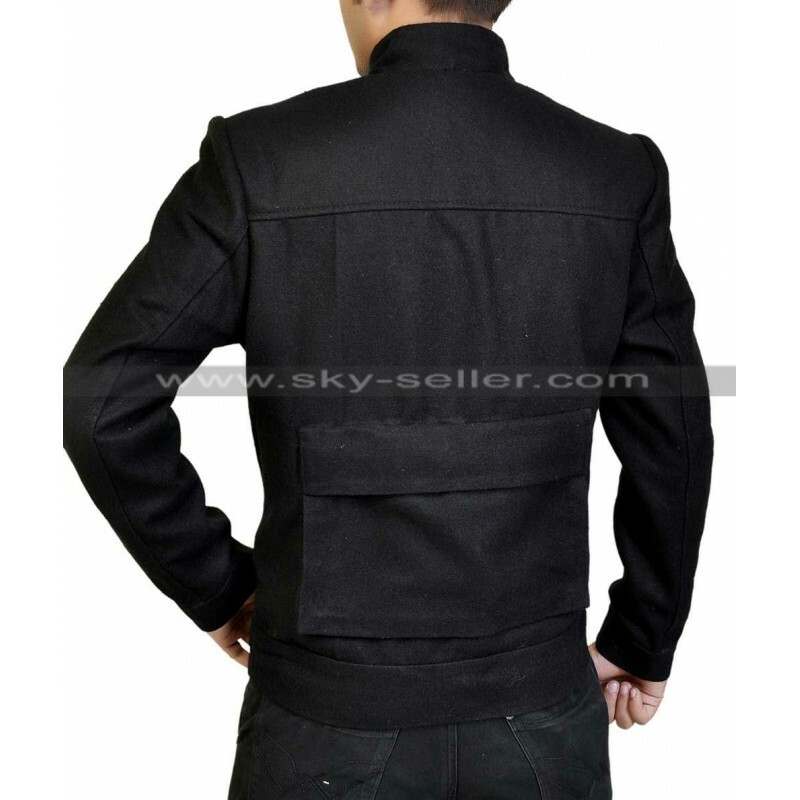 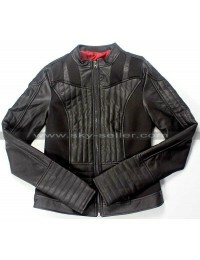 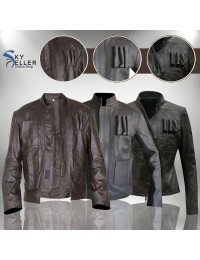 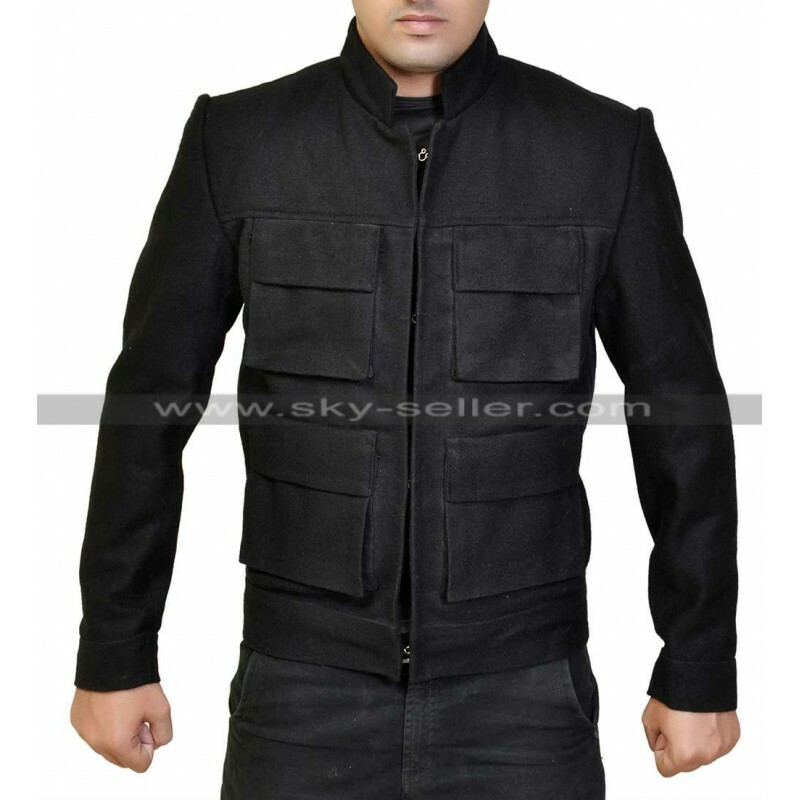 The jacket has been manufactured in complete black color with no other hinge of any color. 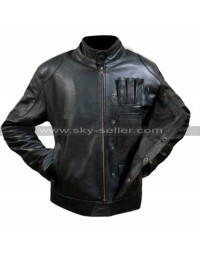 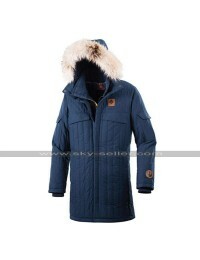 It has front open layout with no closure, moreover the jacket is also equipped with four pockets with flap closure; two on the chest areas whereas two on the waist. 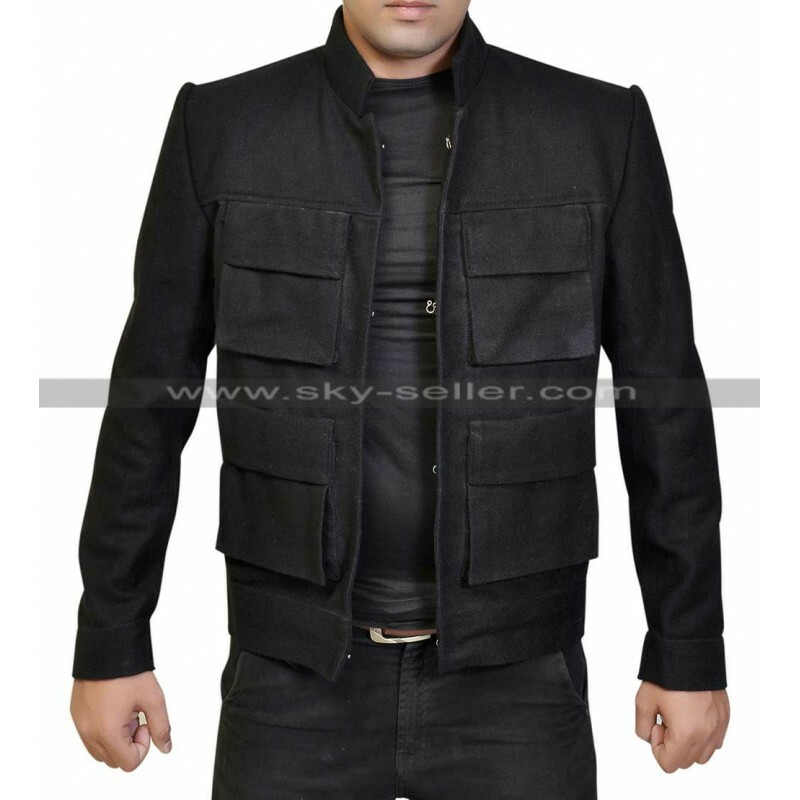 The collars of this jacket are standing collars appearing attractive in all regards. 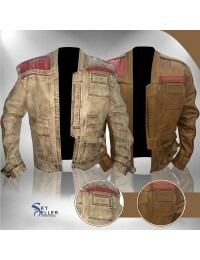 This jacket may be carried on all occasions easily without giving a second thought.